Bloomberg is to launch European and Asian editions of Bloomberg Businessweek in January 2012. Bloomberg’s global edition is already available to buy in Europe and Asia, but by creating two separate editions the group hopes it will be more regionally-focused, rather than reporting on European and Asian business news from an American viewpoint. The European edition will feature global content from 800 Bloomberg reporters, as well as more regionally focused content and separate advertising pages. Its Asian edition will call on 500 Bloomberg reporters. The expansion will increase Businessweek’s advertising rate base globally from 900,000 to 980,000, Bloomberg claims. Magazine president Paul Bascobert said: "Bloomberg Businessweek has been consistently growing and we're building on this strong momentum and reader demand to expand our audience in the European and Asian markets. "We're excited to be able to provide our readers and advertisers with new, regionally focused products by tapping into Bloomberg's incredibly vast global network of editorial staff. "Our ability to raise the rate base is a strong indicator that our investments in the brand are paying off." 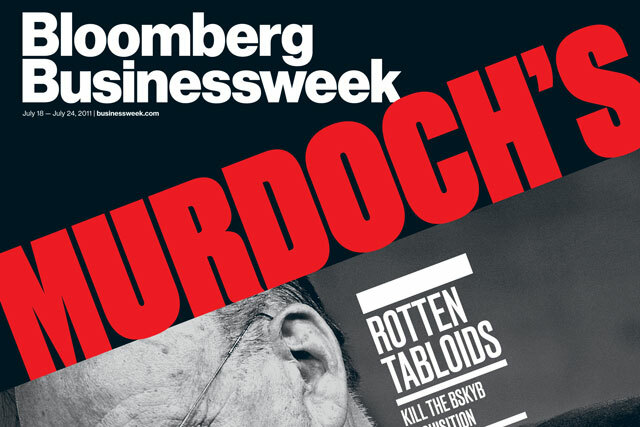 Since Bloomberg acquired the magazine from McGraw-Hill in late 2010, Businessweek has seen a 7% rise in subscribers, with a 14% increase in advertising pages year on year for the first half of 2011. The magazine will also launch a Polish-language edition later this year, following the success of its Chinese, Thai, Indonesian, Turkish and Arabic language editions. Drawing on 1,700 journalists in 146 bureaux across 72 countries, Bloomberg Businessweek claims to command a readership of more than 4.7 million each week in 140 countries.